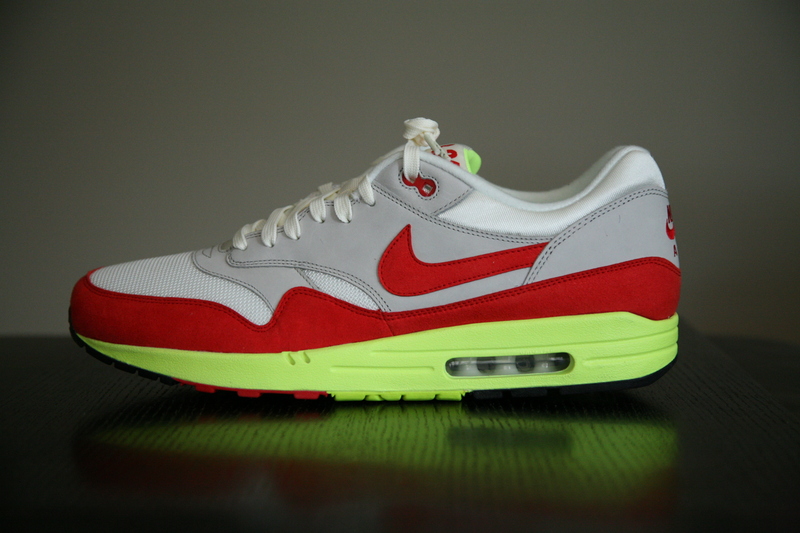 Celebrating the original release of the Air Max 1 on March 26, 1987, Nike has declared today March 26th “Air Max Day”. 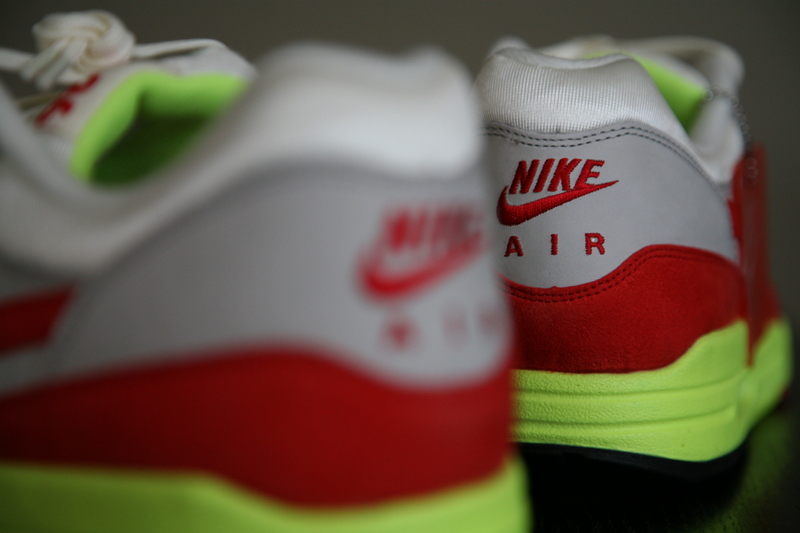 Here is Nike’s release commemorating the birth of the Air Max1. 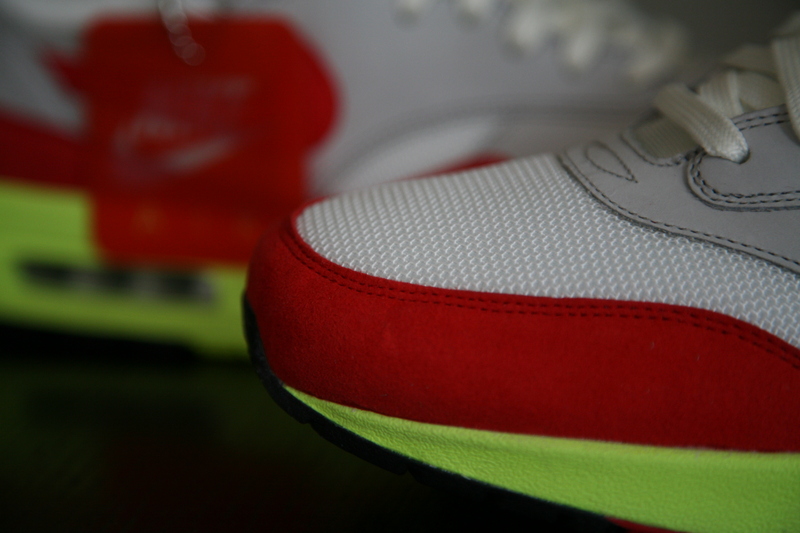 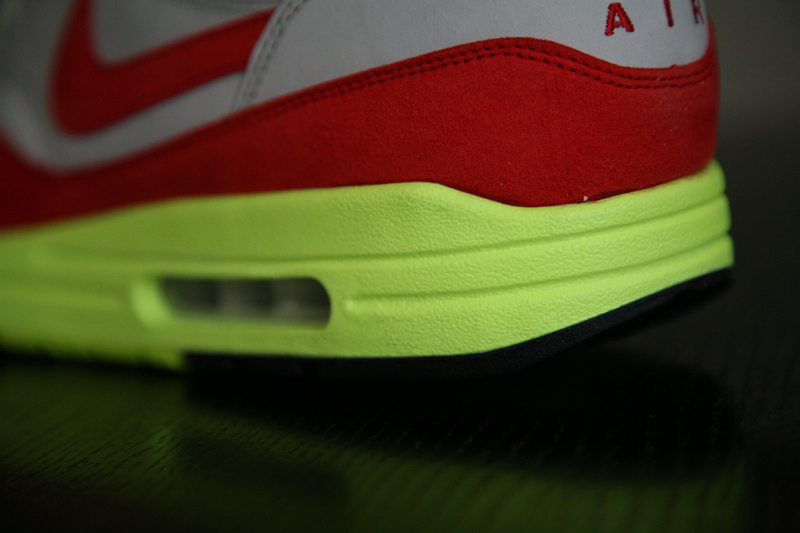 The Air Max Day Air Max 1 features the iconic original white and red colorway, but with a modern twist; a Volt midsole. 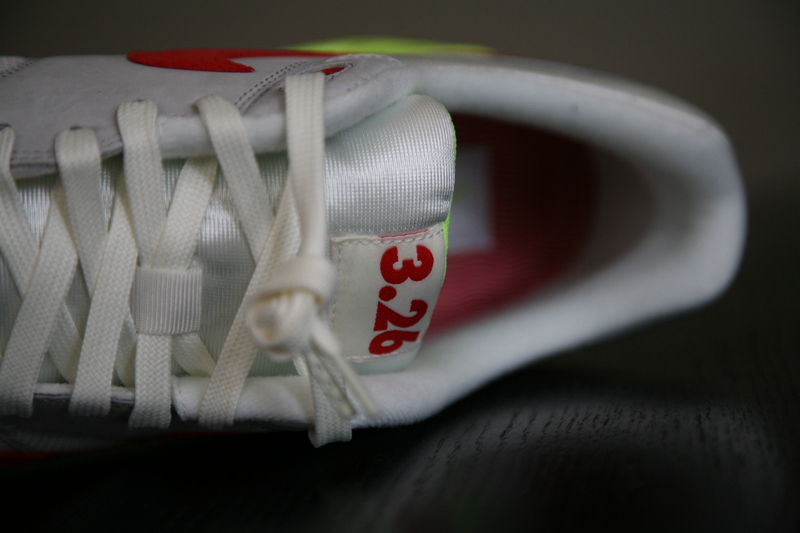 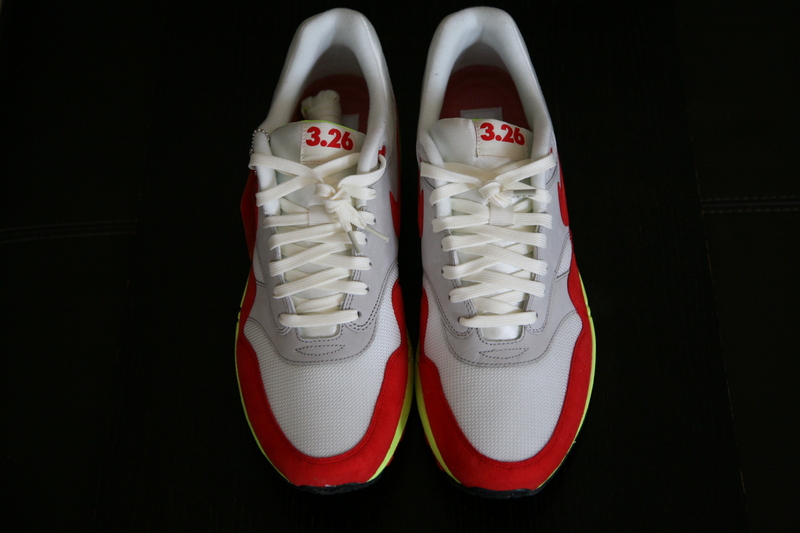 A special “3.26” tongue label marks the shoe’s birthday. 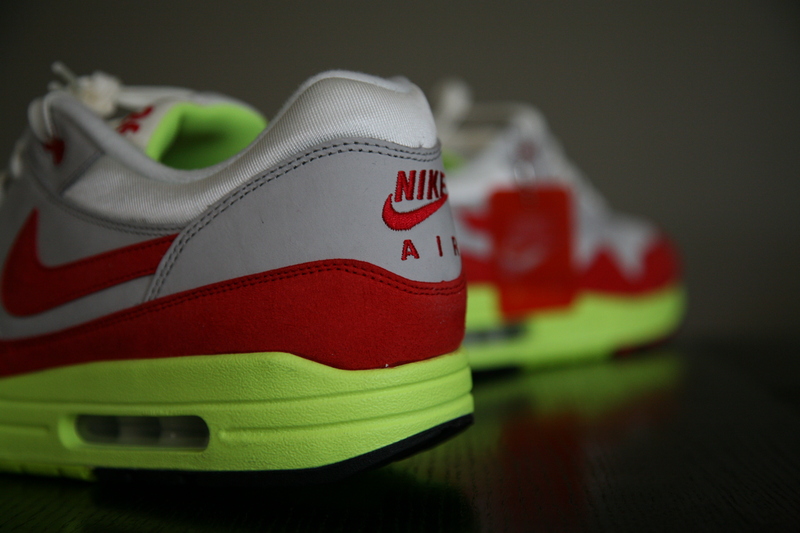 What do you think of this new rendition?